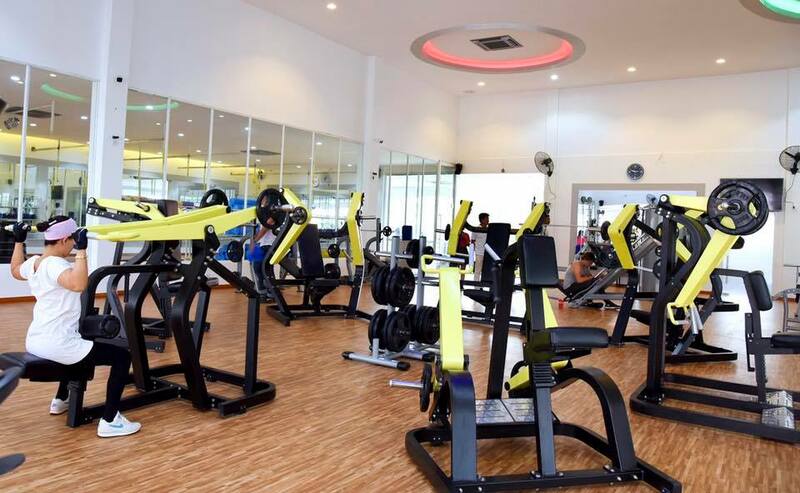 Get rid of a few pounds, your back strong, be flexible, relax or just have fun on the move – in the Angkor Inter Fitness will each age group the right offer. Our holistic approach provides diversified health-oriented programs for beginners and advanced, training sessions for amateur and professional athletes, rehabilitation and therapy programs for patients and various preventive measures for maintaining health. Our recommendations are always based on your individual needs and thus to your physical, mental and social well-being.